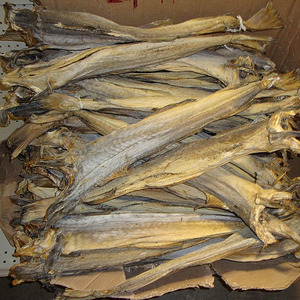 we are one of the best supplier of stockfish in europe . we can export world wide at a very good price. we packaged into 45kg or 50kg bales and cod heads without collarbone are packed into bags of 30kg. 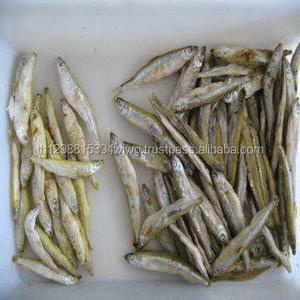 Weihai Hongdongyang Food Co., Ltd.
Rongcheng South Light Foodstuff Co., Ltd.
we are wholesale suppliers and direct exporter of top quality stock fish ,Saithe ,Haddock , Tusk and ling of various sizes and we offer at the most competitive prices We packaged into 45kg or 50kg bales and cod heads without collarbone are packed into bags of 30kg. 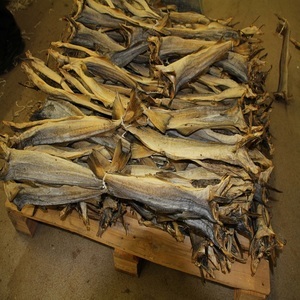 stockfish types that we offer are: tusk or brosme - cod or torsk - haddock or hyse - saithe or sey - ling or lange as stockfish specialising exporter from EU, all our fish typically originates from either lofoten or finnmark, which are the very northern regions of norway. 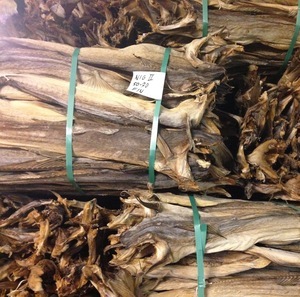 our aim is to meet the exact needs of our customers which is why we offer stockfish from a wide variety of fish species, in different sizes and quality grades. 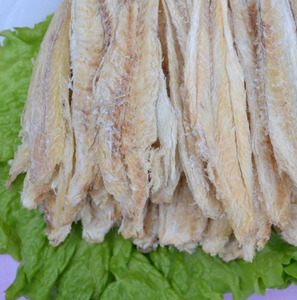 our aim is to meet the exact needs of our customers which is why we offer stockfish from a wide variety of fish species, in different sizes and quality grades. as we are dedicated to supply products of the highest quality for the satisfaction of our customers, all our stockfish and frozen fish are approved and certified by the norwegian food safety authority. 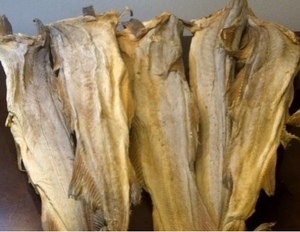 the complete range of stockfish types that we offer are: - cod or torsk - haddock or hyse - saithe or sey - ling or lange - tusk or brosme we have all stockfish sizes available and personal taste usually dictates the preferred stockfish sizes. 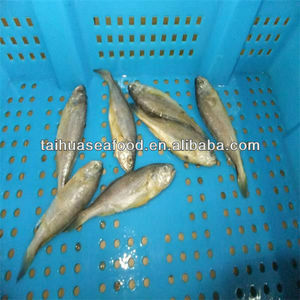 Alibaba.com offers 396 iceland fish products. About 63% of these are fish, 3% are fresh seafood. 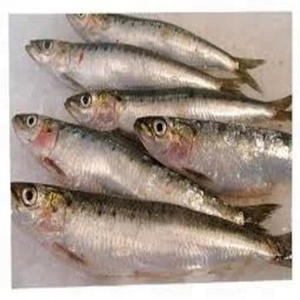 A wide variety of iceland fish options are available to you, such as whole, body, and fillet. You can also choose from fda, brc, and eec. As well as from frozen, canned, and fresh. 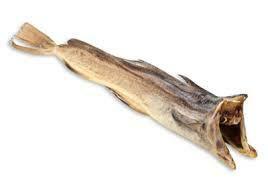 And whether iceland fish is bulk, vacuum pack, or sachet. There are 303 iceland fish suppliers, mainly located in Europe. The top supplying countries are Iceland, Germany, and China (Mainland), which supply 32%, 20%, and 16% of iceland fish respectively. 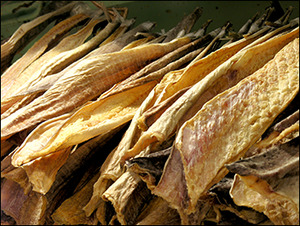 Iceland fish products are most popular in Western Europe, Southeast Asia, and North America. You can ensure product safety by selecting from certified suppliers, including 9 with ISO14001, 8 with Other, and 6 with ISO22000 certification.